How damaging are the proposed cuts by the administration? Very, if you believe industry insiders. 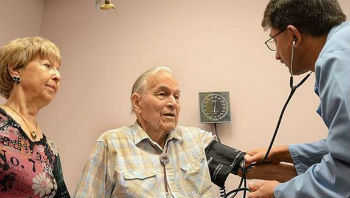 Some of the guesswork ended when the Obama administration last week announced its proposed Medicare Advantage rates for next year, but the fight against the rate cuts is far from over.